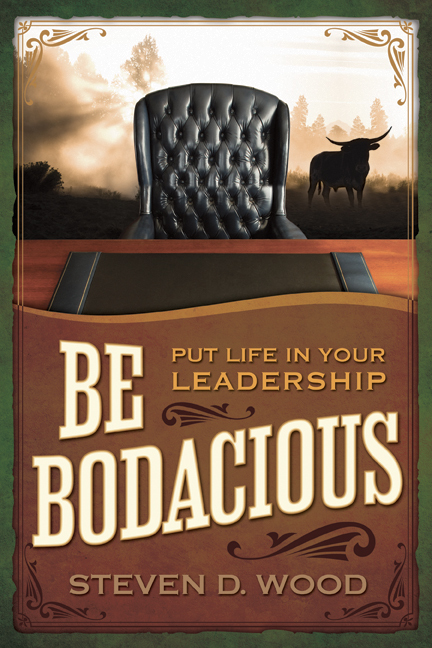 Using the principles from my book, Be Bodacious: Put Life in Your Leadership, I reveal the keys to a better leadership style that encompasses all areas of life. In this program, entertaining stories are used to detail the benefits of being an extraordinary, unrestrained and bold leader both in and out of the office. 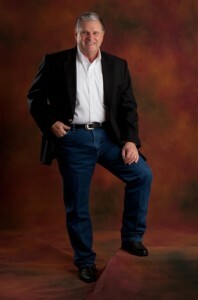 I have used the principles to grow organizations and to motivate individuals and organizations for top performance. 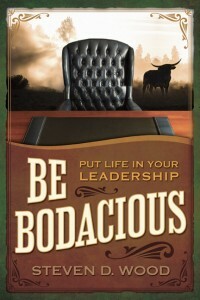 The tools have been used to revitalize businesses and the leaders.